We're seeking proposals for our pro bono program to provide innovation support to organizations solving social challenges. Over the last 15 years, Fahrenheit 212 has helped some of the world's greatest companies create sustainable, profitable growth through innovation. After designing the method, building the model, and assembling the minds to make innovation a predictable driver of growth for our clients’ businesses, we decided in 2013 to apply our innovation expertise and give back to our community by deploying our talent to solve social innovation challenges. Fahrenheit X, our annual pro bono initiative was born. As a premier innovation consultancy that is obsessed with outcomes, the most significant impact we can deliver is that which moves the needle in making the world a better place. We seek to build enduring partnerships with mission-driven organizations and to harness our intellectual property, methodology, and talent to tackle real world problems together. What is the program and how does it work? Fahrenheit X is the annual pro-bono consulting program through which Fahrenheit 212 deploys our intellectual property, methodology, talent, and expertise to support the work of organizations solving social innovation challenges. Fahrenheit X projects are flexible in scope and can fit a range of engagement models in order to best address our partners’ identified challenges. The most common format is a 6-8 week innovation strategy or design consulting project delivered between June - August. A recent example of work completed as part of the Fahrenheit X program is Fahrenheit 212’s partnership with the City of New York and the Mayor’s Office of Data Analytics to advance their core mission of driving engagement with NYC Open Data. As a home for information about how New York City operates, NYC Open Data is an invaluable resource for residents seeking to draw insights and drive innovation on behalf of their neighbors, communities and local businesses. Working closely with government teams, we designed and prototyped a set of new digital features for NYC Open Data, which went live and were announced in a press release by City Hall. Generally, the best-fit projects for Fahrenheit X are focused initiatives that deliver a specific outcome our partner organization requires in order to achieve their programmatic objectives. If selected, we’ll work with you to scope and structure a suitable engagement that delivers on your organization’s goals. We're currently accepting applications! You can apply here. Questions or concerns? 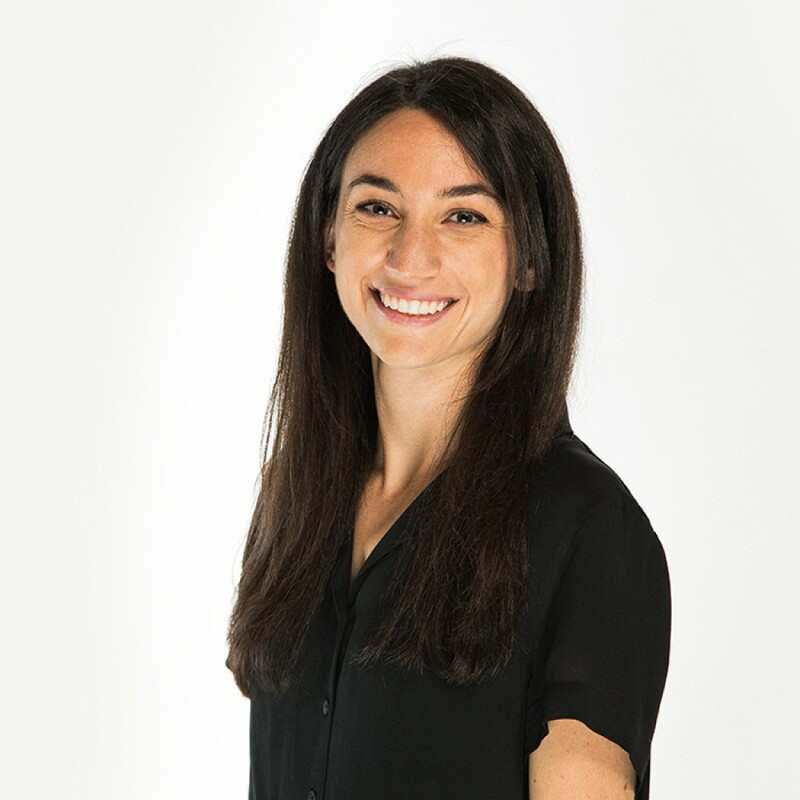 Get in touch with our program manager, Shaye Roseman. As a Senior Associate on the Strategy team, Shaye works to grow Fahrenheit 212’s client relationships and to craft the firm’s broader in-market strategy. Shaye’s background spans diverse interests and industries as she has sought to fulfill her both analytical and creative inclinations. Her prior experience includes work in technology, education, media and entertainment.